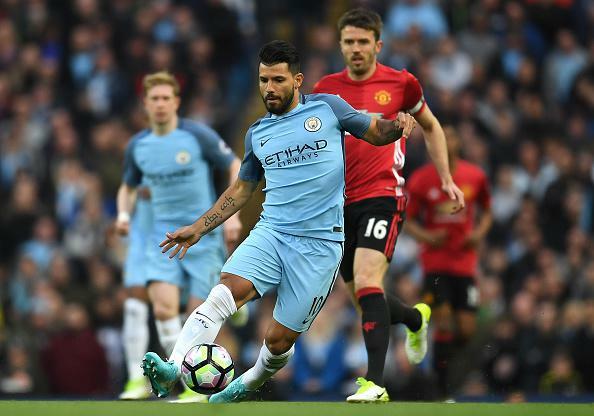 Manchester City XI (4-2-3-1): Bravo; Zabaleta, Kompany, Otamendi, Kolarov; Toure, Fernandinho; Sterling, De Bruyne, Sane; Aguero. Manchester United XI (4-3-3): De Gea; Valencia, Bailly, Blind, Darmian; Herrera, Carrick, Fellaini; Mkhitaryan, Rashford, Martial. Alexis Sanchez’s scrambled extra-time winner secured Arsenal an FA Cup final date with Chelsea – and ensured Manchester City manager Pep Guardiola will end a season without a trophy for the first time in his coaching career. Sanchez settled a contentious semi-final 11 minutes into the extra period after Manchester City failed to clear Mesut Ozil’s free-kick. Arsenal showed great resilience to come from behind – and eased the pressure on manager Arsene Wenger – after Sergio Aguero raced clear of Nacho Monreal to put City ahead in the 62nd minute. Monreal made amends with the equaliser 11 minutes later as he drilled in Alex Oxlade-Chamberlain’s cross at the far post – but City were left nursing a serious sense of injustice after this disappointing defeat. They had a goal wrongly ruled out in the first half when Leroy Sane’s cross was adjudged to have gone out before Aguero and Raheem Sterling combined to turn it into the net, while Yaya Toure and Fernandinho hit the woodwork after the break. 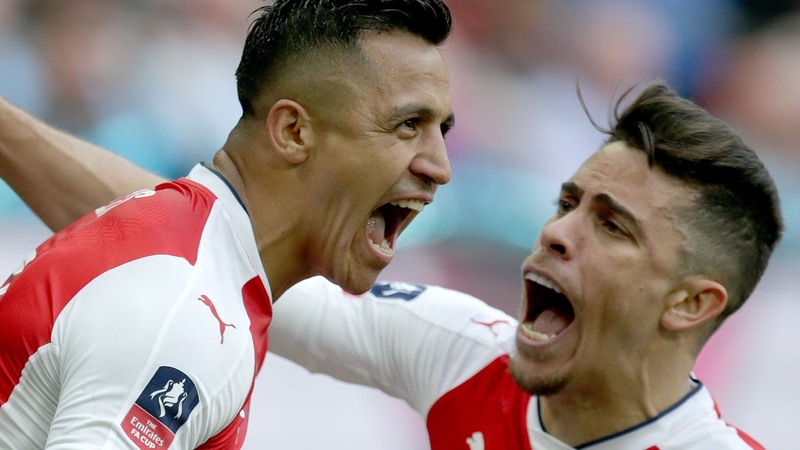 It left Arsenal victorious and Wenger aiming for a record seventh FA Cup triumph.